Rachel Billups is a visionary, leader and author. She currently serves as Pastor of Ginghamsburg Church and Lead Communicator. She partners with family and young adult ministries to dream and deploy discipleship opportunities for making young disciples of Jesus Christ. 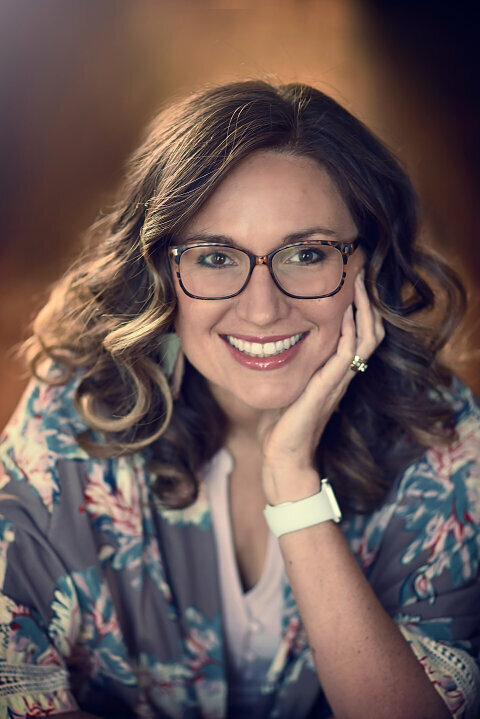 Rachel is an ordained Elder within the United Methodist Church and holds a Bachelor’s Degree in Bible/religion and History from Anderson University and a Master of Divinity Degree from Duke Divinity School. Rachel is the author of Be Bold: Finding Your Fierce. She and her husband, Jon, have four children – Adeline, Christopher, David and Sarah.